Home Honda Motorcycles and Scooters Honda CBR 650F Taken Off Bike Maker’s Website; Is The CBR 650R Arriving Soon? 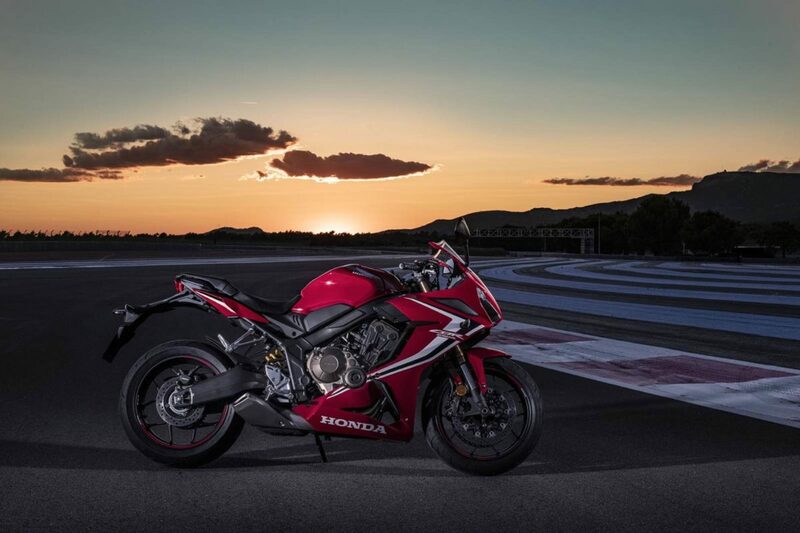 Honda CBR 650F Taken Off Bike Maker’s Website; Is The CBR 650R Arriving Soon? The Honda CBR 650F was one of the first four-cylinder motorcycles to be assembled in India. A fully-faired sports tourer, the bike was propelled by a sweet sounding, butter smooth motor which cranked out just the right amount of horses for our kind of conditions. Internationally, it has been replaced by the CBR 650R – a more aggressively styled machine in comparison to its relaxed, yet, fast enough predecessor. The Honda CBR 650F has been taken off the bike maker’s India website, which does suggest that the new CBR 650R could replace it sometime soon. If the recent announcement about the CB300R is proof, Honda’s enthusiasm about premium products for India seems to be on the up. There’s also the naked CB650R, which is essentially a middleweight street naked and shares the same mechanicals as the CBR 650R. Which of these two will make it here, if they do, could be anybody’s guess. But we hope one of them does. 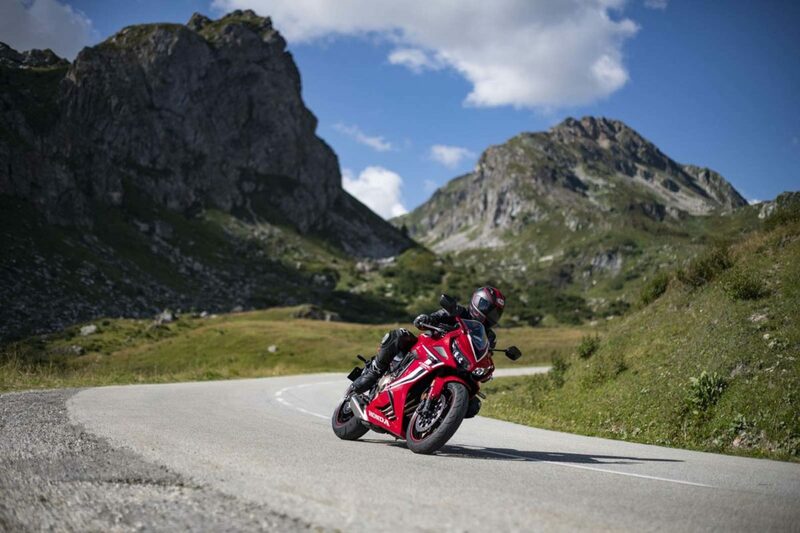 In terms of power, the new CBR 650R’s motor is essentially the same as the one which propelled the 650F. However, the 649 cc motor now revs till 12,000 rpm instead of the 11k clicks earlier and makes 95 bhp of power and 64 Nm of torque. In comparison, the older bike had to do with 85.28 bhp. In terms of kit, the CBR 650R gets an exhaust system which is tuned to sound better and let out a sweet four-cylinder symphony. 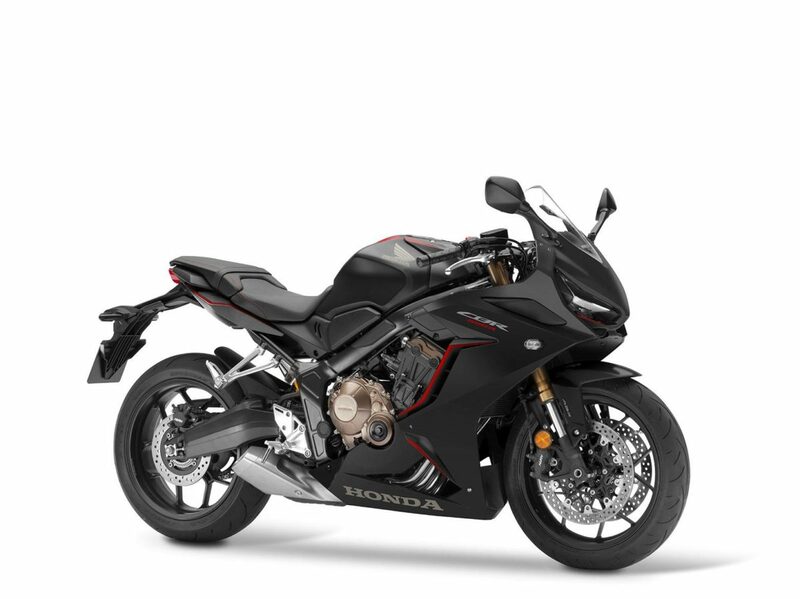 The bike gets full-LED illumination at the front and back, an LCD display for instrumentation, an assist and slipper clutch, and the motor gets Honda’s Selectable Torque Control which maintains rear wheel traction. In terms of styling, the fairing has been redesigned for the bike to appear more like a baby Fireblade. Ergonomically, handlebars have been moved forward by 30mm, footpegs have been moved slightly rearwards and higher, however, seat height is still the same. We’ll bring you more updates on any new development about this story. Until then, stay tuned!